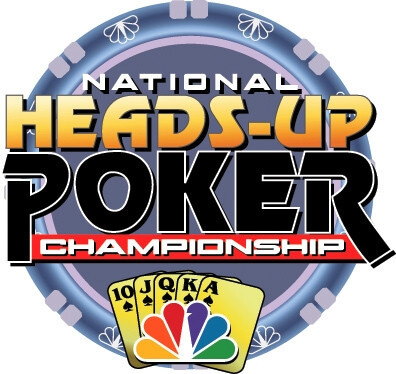 Earlier this week we were given a sample of the list of players who would be competing for the 2013 NBC National Heads-Up Poker Championship, which will take place in less than two weeks time and air on NBC and NBC Sports in March and April. On Friday NBC finally released the full list of 64 players who have accepted the invite and will participate in the heads-up tournament which utilizes a March Madness College Basketball tournament bracket. Among the players who will be competing are former NBC Heads-Up Champions Phil Hellmuth, Erik Seidel, and Huck Seed, while a slew of former winners were wither not invited or declined the invite: Annie Duke, Chris Ferguson, Ted Forrest, and Paul Wasicka. Oddly, only two celebrity poker players will be in the field, Sam Simon and Jennifer Tilly. This is also perhaps the highest skilled field we have seen, as only a few players in the field made it based on name recognition alone, and a slew of young guns are in the field.